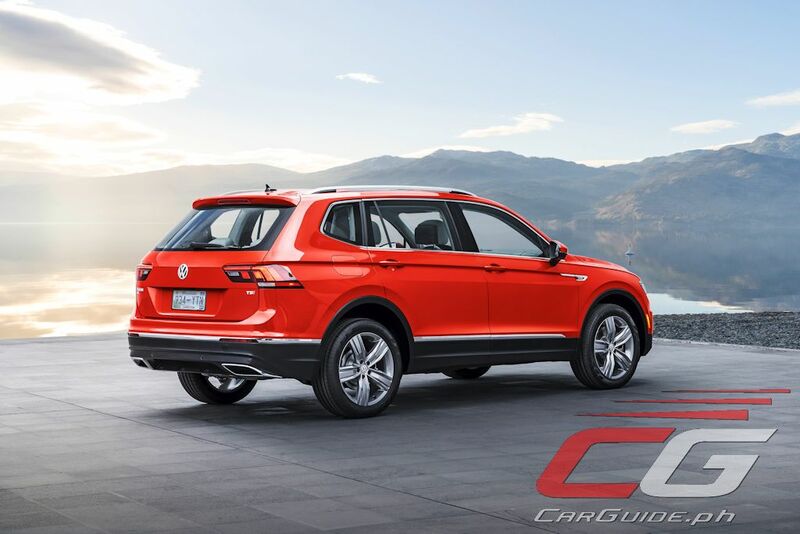 Volkswagen is playing the crossover game correctly right now by offering a larger version of its Tiguan SUV. And get this: it comes with an optional third-row. Previewed at the North American International Auto Show, the long wheelbase Tiguan, formally known as the Tiguan Allspace in Europe or simply Tiguan for the US, could this be the start of a Volkswagen renaissance. 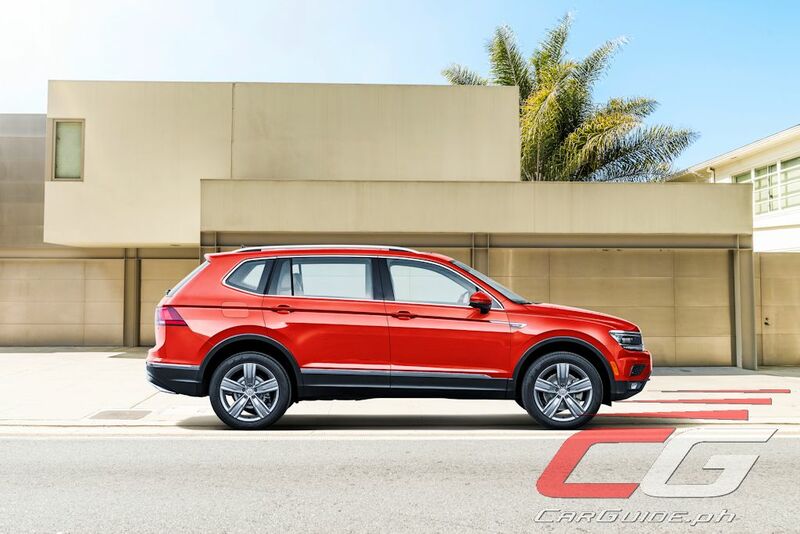 With an insatiable demand for SUVs and crossovers globally, Volkswagen has shown the superiority of its MQB architecture on the Tiguan by stretching its wheelbase by some 110 millimeters or 2,791 millimeters in total. The resulting Tiguan Allspace measures in at 4,704 millimeters or an additional 215 millimeters longer than the standard Tiguan. 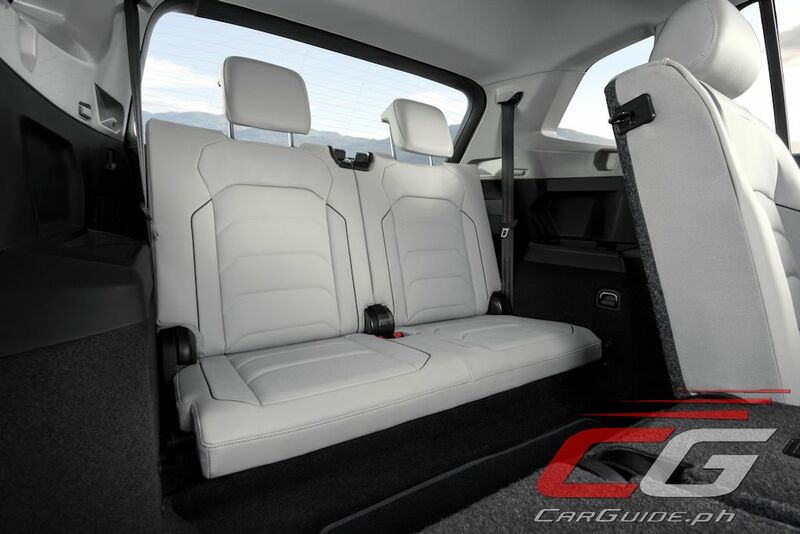 The resulting stretch has managed to accommodate an extra 60 millimeters of second-row legroom and a much larger cargo space of 1,770 liters (up from 730 liters) enabling engineers to fit an optional third row of seats. The 5+2 Tiguan Allspace comes with a comprehensive list of connectivity features including the Active Info Display fully-digital instrumentation as well as a next-generation infotainment system with no conventional switches or buttons whatsoever. The tablet-like glass surface will appear to blend with the Active Info Display. This infotainment system will also boast App Connect which uses MirrorLink (Android), CarPlay (Apple), or Android Auto (Google) to link all common-type of smartphones into the infotainment system. The Tiguan Allspace carries the same design DNA that Volkswagen uses for its SUVs. However, it’s differentiated by the slightly altered hood and grille. The Tiguan Allspace also has a unique rear-end starting with the rear door handle onward. The side window in the D-pillar is larger as well. On the business-end, the Tiguan Allspace will be offered in three versions in Europe: Trendline, Comfortline, and Highline in both front and all-wheel drive. Three gasoline (TSI) and three diesels (TDI) will be available at launch. The gasoline will have power ranging from 150 to 220 horsepower while the diesel will have anywhere between 150 to 240 horsepower. 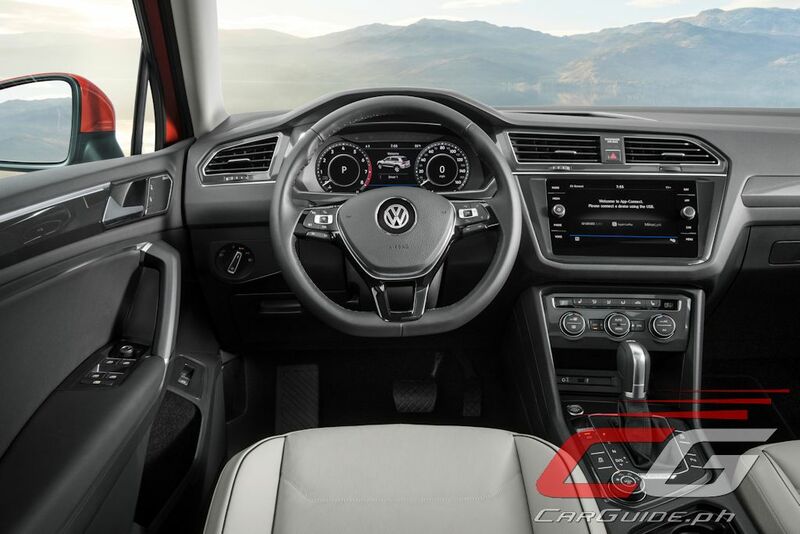 All models will have the automatic dual-clutch transmission (DSG). 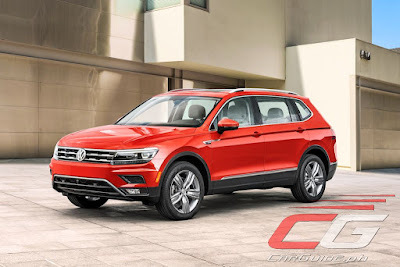 With the Tiguan Allspace set for sale in the US around mid-year and Europe by the third quarter, hopefully Volkswagen Philippines unveils this version soon. 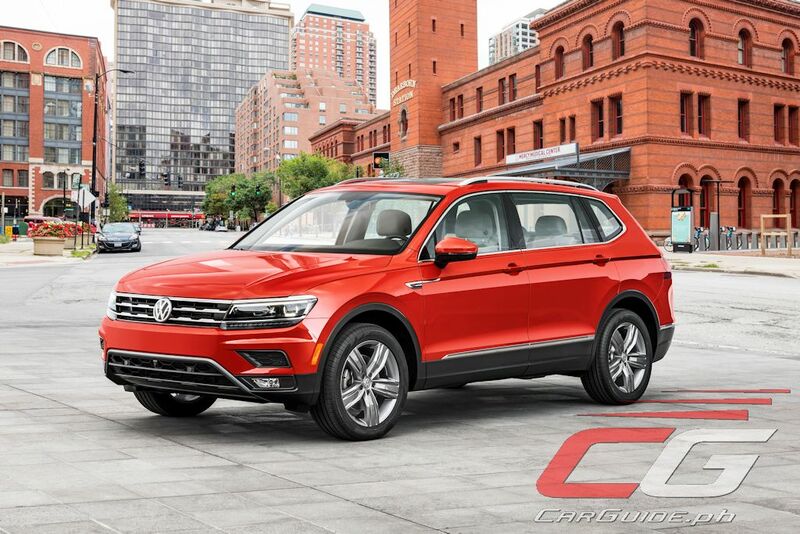 With their Tiguan ripe for a full-model change, launching this larger Tiguan will surely enable them to take a proper shot against the compact crossover competition. If there’s any lesson to be learned with the previous Tiguan is that Filipinos love space and they’re willing to pay a premium for it. And with the Tiguan Allspace getting lots of interior room, this is a good way to rock the segment. The price in Europe starts at € 30,000 or about P 1,570,000. Latest info on the new Tiguan is that, it will be introduced here on the 3rd quarter of 2017 with the Amarok on the last quarter.